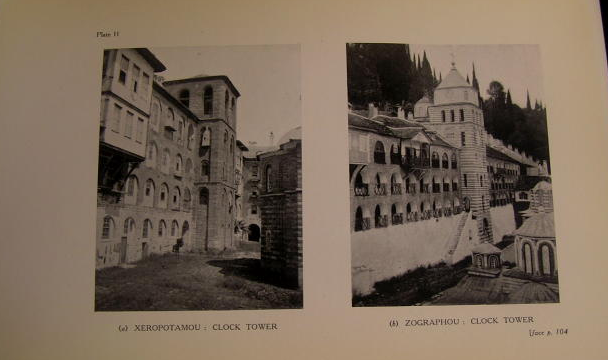 F W Hasluck, an archaeologist who worked at the British School at Athens and published a book about Athos and its Monasteries in the 1920s, confronted this question of prejudice. 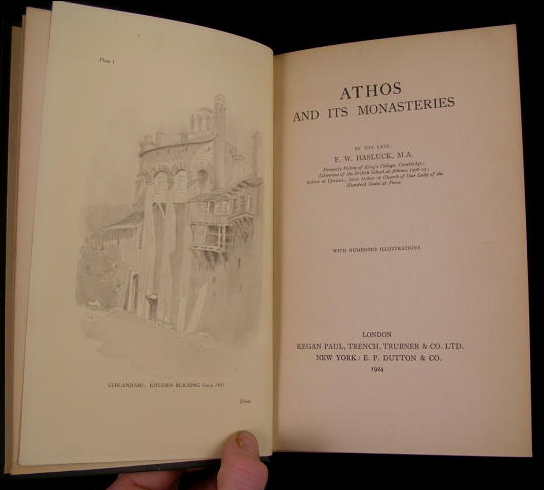 ” I came to Athos first, he wrote, “with a strong prejudice against monasticism in general and Greek monasticism, as contemplative and non-productive, even parasitic, in particular; this prejudice was considerably modified before I left the Mountain. 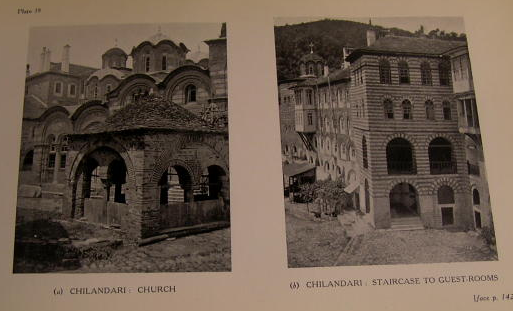 My quarrel with the individual monk was disarmed by the extreme simplicity and obvious honesty of the Athonite point of view.1 I suspect that most prejudices are similarly modified by the actual experience of the Holy Mountain. Text by Michael Llewellyn Smith. 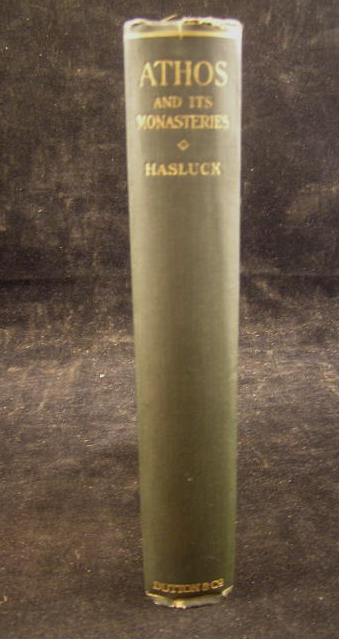 This entry was posted in books and tagged Hasluck. Bookmark the permalink.